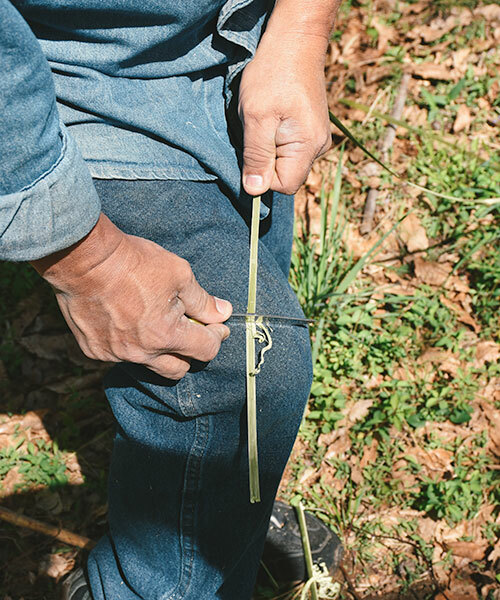 The Chattooga Conservancy, in cooperation with the Eastern Band of the Cherokee Indians, the Revitalization of Traditional Cherokee Artisan Resources organization, and the U. S. Forest Service, is engaged in a ground-breaking project to restore approximately 29 acres of native river cane along the Chattooga River in South Carolina. The project is very significant because native canebrake habitat is one of the most endangered ecosystems in the Southeast. 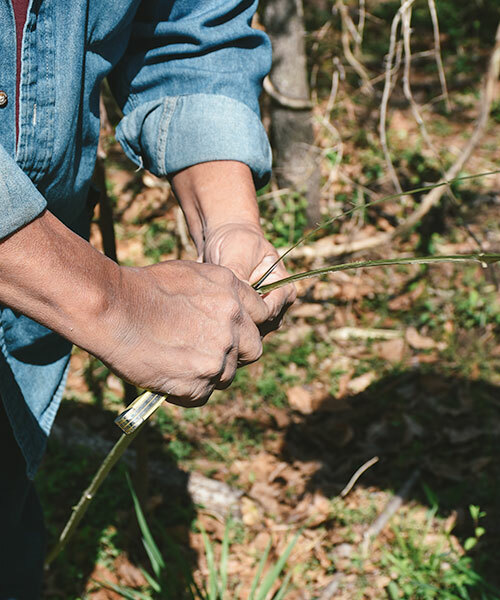 Restoring river cane in this area will enhance habitat for important native species of flora and fauna, establish a filter strip for protecting water quality in the Chattooga, and provide a sustainable source of native river cane for use by Cherokee artisans. 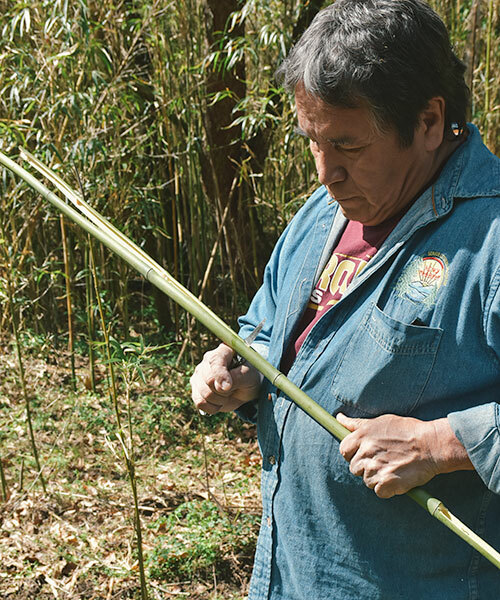 Restoring river cane in this area will enhance habitat for important native species of flora and fauna; establish a filter strip for protecting water quality in the Chattooga; and, provide a sustainable source of native river cane for the Cherokee people, for use by tribal artisans. A restoration project of this magnitude will also provide scientists with one of the largest canebrakes in the Southeast, providing a unique site for research at both the species and ecosystem levels. Extensive canebrake ecosystems, which could be found in alluvial floodplains and bottom lands throughout the Southeast in the pre-modern era, provide important ecological and cultural services. They stabilize stream banks, protect water quality and contribute significantly to plant and animal diversity by furnishing essential habitat and corridors for a variety of species. 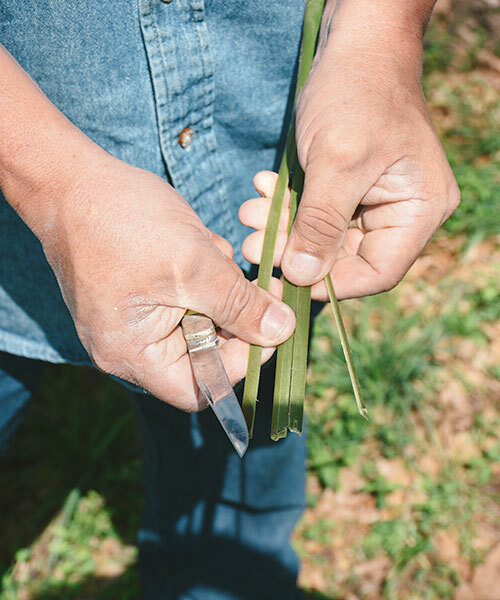 Native Americans also utilize canebrakes as their fundamental resource for making baskets, blowguns, mats and other utilitarian and ceremonial items and through the rhizome, one of their traditional starches. Early non-Indian settlers and explorers encountered massive canebrakes throughout the Southeast and, upon discovering that this expansive and ubiquitous plant was a nutritious source of food for livestock and that canebrakes provided rich and fertile farm land, it was quickly decimated. Today, it is estimated that canebrakes occupy less than 2% of their original habitat.